New impressions. New emotions. New flavors. 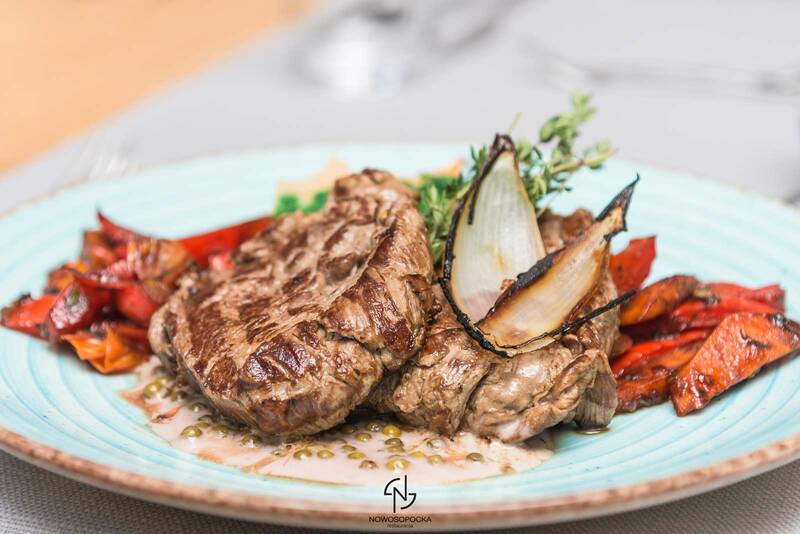 The Nowosopocka restaurant was created out of passion and love for exquisite food. Right on the beach, in a historic building, we share this passion with our guests every day, serving tempting dishes of Polish cuisine. We also boldly derive the best from European cuisine. 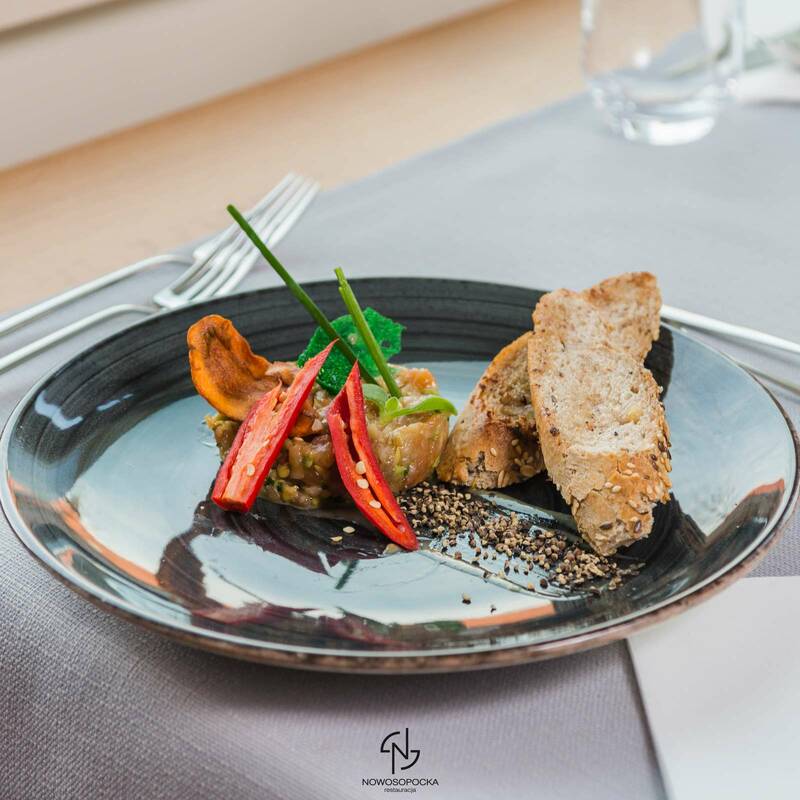 On every plate, in every dish, in every bite we want to convey to our guests the quintessence of taste, light character and the seaside freshness that distinguishes the Nowosopocka Restaurant. From light starters, by the specific Nowosopocka’s main dishes, to the mouth-watering desserts. Find out more about our menu and choose something for yourself. How we can serve you?